The actor and musician, known for his role as country singer Deacon Claybourne on the TV show Nashville, will touch down in Manchester, Glasgow, Gateshead, Birmingham and Bristol between October 19 and 25, before taking over the Royal Albert Hall on October 27. Support will come from the Adelaides. Tickets go on sale at 9am on March 20. 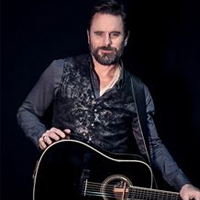 Click here to compare & buy Charles Esten Tickets at Stereoboard.com. 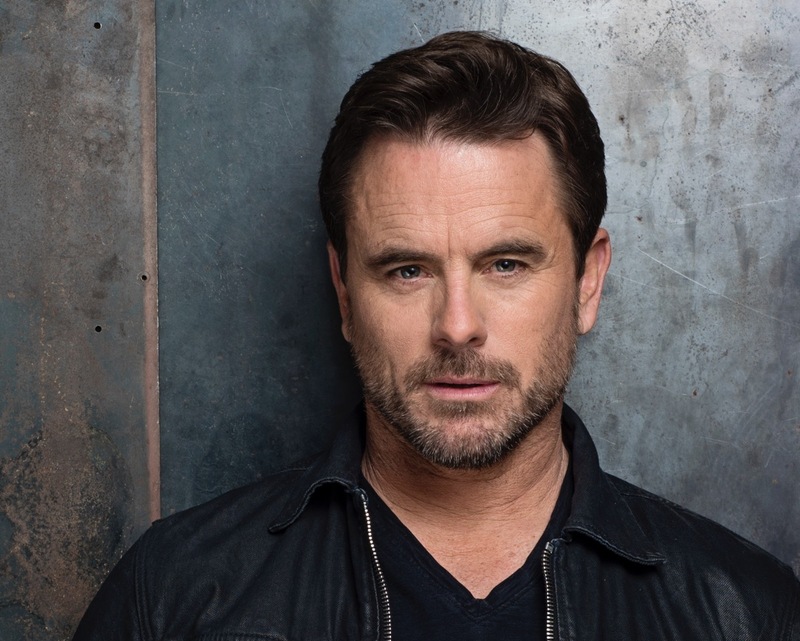 Charles Esten has announced a UK tour.